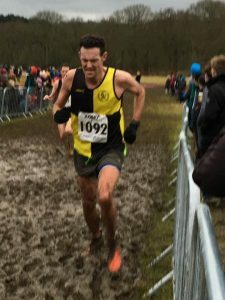 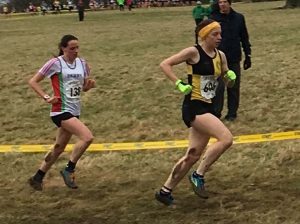 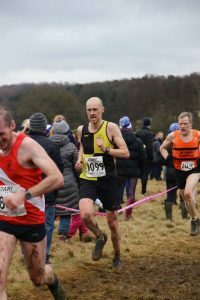 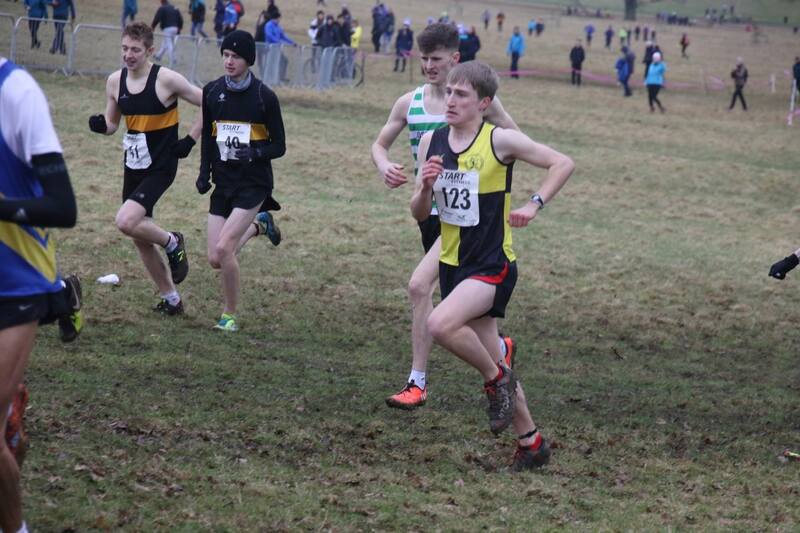 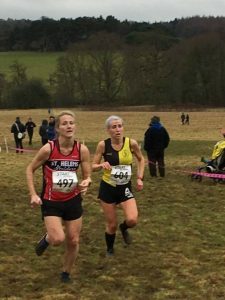 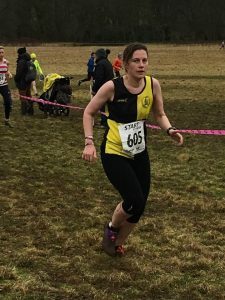 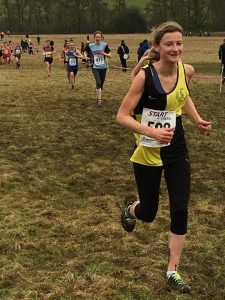 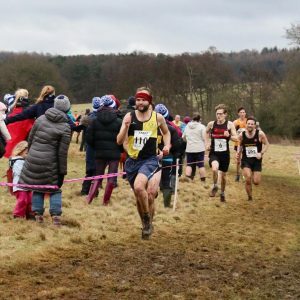 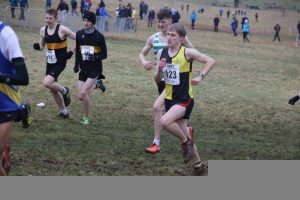 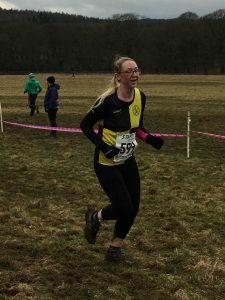 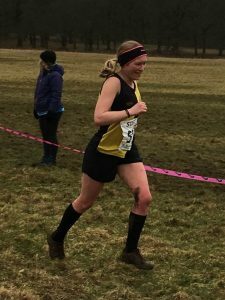 You are here: Home / News / Weekly Round Up – w.e 28th Jan – Northern XC Champs’, Ferriby & more..
Weekly Round Up – w.e 28th Jan – Northern XC Champs’, Ferriby & more..
—North of England Cross Country Championships – Harewood Park. 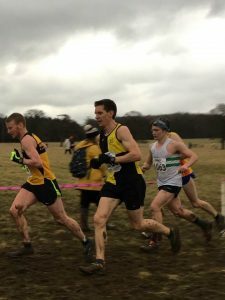 Thankfully this year the Northern’s did not require a long journey across the Pennines, just a quick jaunt to the lush parkland surrounding Harewood House. 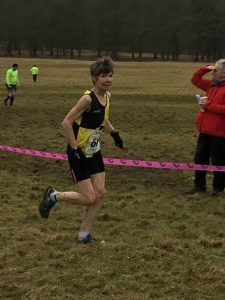 Ed Hooper was the first YKH runner to tackle the rolling parkland course, his race of 8km would follow the same course as the Ladies would later. 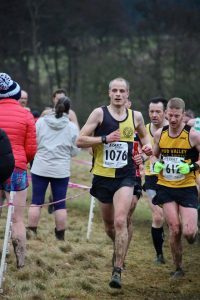 Ed was 62nd in a time of 0:33:46. The YKH Ladies team ( 1st 4 to count ) were 13th an improvement of one place on last year , a great result considering there were over 50 teams competing. We were the highest placed team from North Yorkshire . 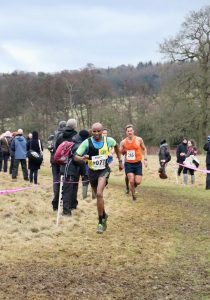 The Men’s race of 12km would be a 2 lap affair , plenty of elevation change ,some muddy bits , but generally fast running , with some lovely downhills the reward for the uphill slogs . 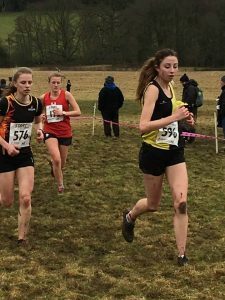 Despite the variety of junior races and the Ladies race the course had generally held up well , banishing memories of the quagmires we have endured in previous years at Knowsley Safari Park , it bodes well for the Nationals which will be held here next year . 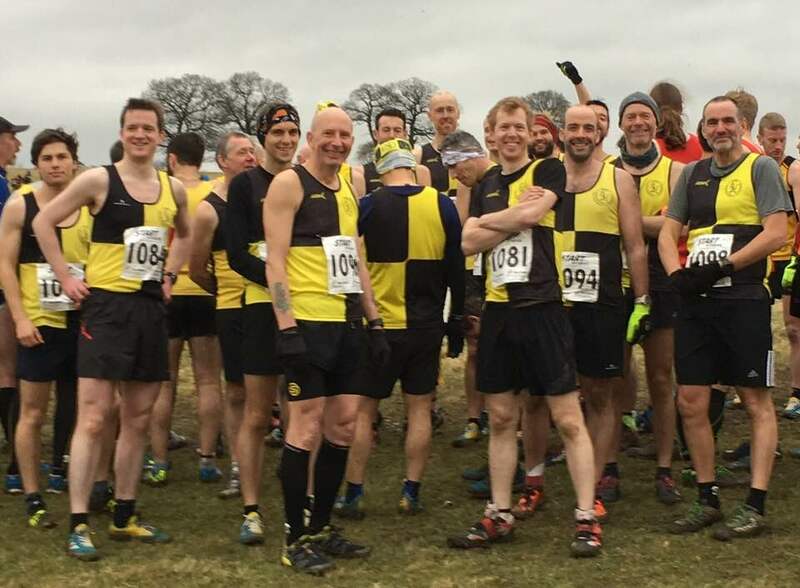 Knavesmire’s Men’s team ( 1st six to count ) also had a great race and finished 15th team out of 57. 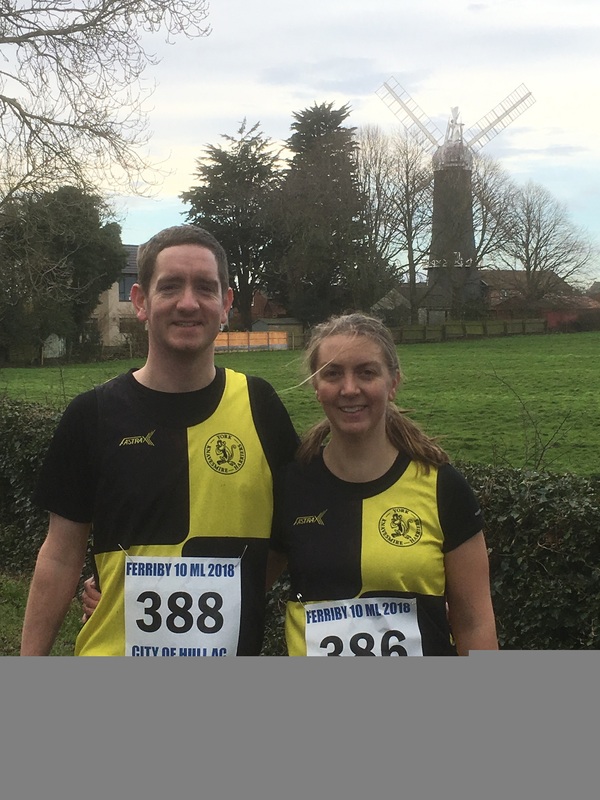 Encouragingly this was an improvement on last year’s 17th and 2016’s 21st, we could be top ten in a year or two ! 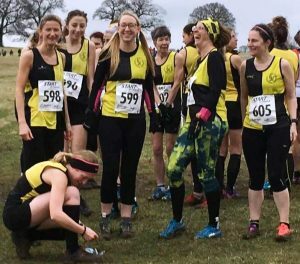 , however both teams have some way to go to match the YKH Ladies of 2016 who were 7th. 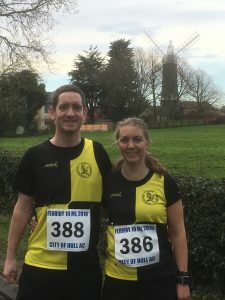 Ellie Page and Alan Wilkinson part in their first race for the club at the Ferriby 10 mile, also the first 10 mile race for both of them.